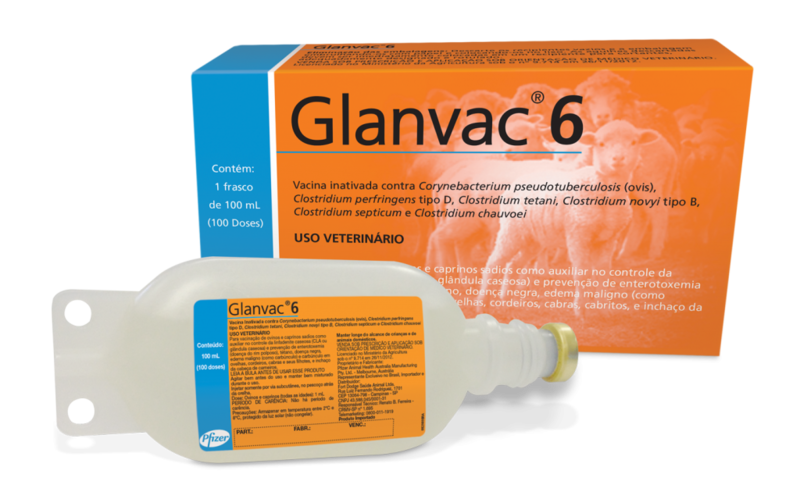 Glanvac 6 provides sheep and goats with protection against Cheesy Gland (CLA) and the five main clostridial diseases; black disease, black leg, malignant oedema, pulpy kidney, and tetanus. Glanvac 6 utilises Zoetis’ ultra-filtration technology, which selectively removes unwanted particles during the production process. This allows the vaccine to produce a more targeted immune response in sheep, while providing producers with the convenience of a 1mL dose rate.